Obituary for Jessie B. 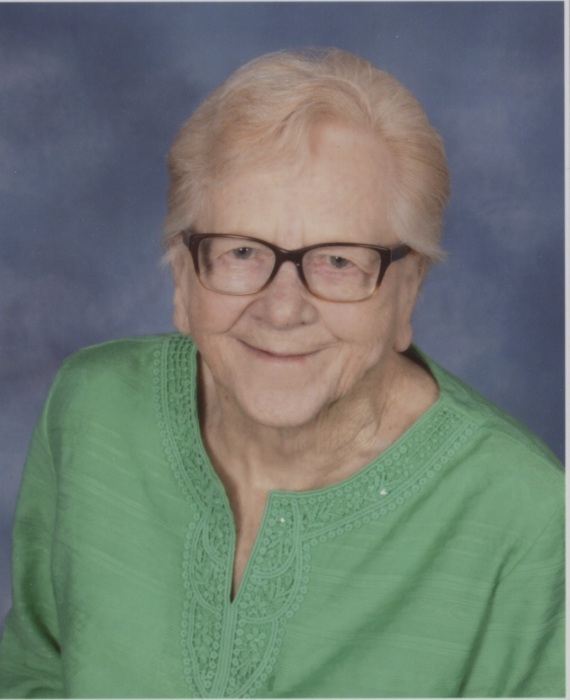 (Toland) Macik | McIlvaine-Speakman Funeral Home LTD.
Jessie B. Macik, 82, of Washington, died Thursday April 11, 2019. She was born February 27, 1937, a daughter of Lee M. and R. Imogene Bedillion Toland. Mrs. Macik was a 1955 graduate of Chartiers High School. She worked for several area floral shops. Mrs. Macik was a member of the First United Methodist Church, Houston. Jessie was a member of the Martha V. Paul Lodge #404 Order of the Eastern Star, where she served as Worthy Matron three times and District Deputy Grand Matron. On August 10, 1956, she married William Macik who survives. Also surviving are two sons William Macik Jr. (Kathleen) of Avella and David Macik (Susie) of Washington; four grandchildren, Stacy Klein, Chad Macik (Shawna), Meighan Grice (Bruce) and Mitchell Macik; seven great grandchildren, Gavin and Liliana Macik, Gunnar, Melania and Zander Klein and Claire and Stella Grice; a sister, Faith Dalesio (Robert) of Washington; and many nieces and nephews. A brother Herschel Toland is deceased. Friends will be received from 1 to 3 and 5 to 7 Sunday in the McIlvaine-Speakman Funeral Home Ltd., Robert K. McIlvaine, Owner/Supervisor, 27 Cherry Ave., Houston, PA 15342, where services will be held at 11:00 a.m., Monday, April 15, 2019, with Rev. Susan Petritis officiating. Interment will follow in Mt. Prospect Cemetery, Hickory. The family suggests memorial contributions to the First United Methodist Church, 213 E. Pike St., Houston, PA 15342.